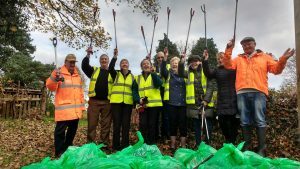 There will be a litter pick around the village on Friday 9th November at 4pm. Please meet in the Little Budworth Village Hall car park. If you have litter picking equipment please bring it with you. Bin sacks provided. For more info contact Jenny Marshall (07884 447542).